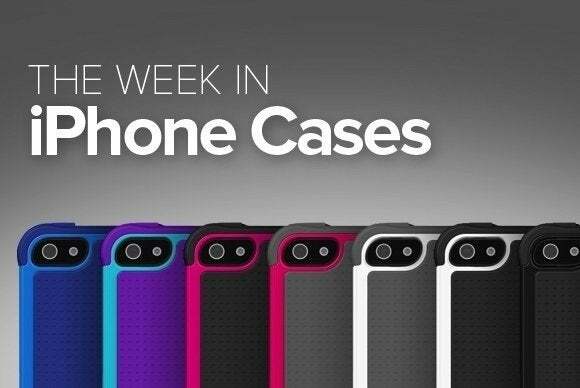 This week’s roundup of iPhone cases brings music to your bike rides, mediaeval protection to your iPhone, and a fashion statement that keeps on rockin’. 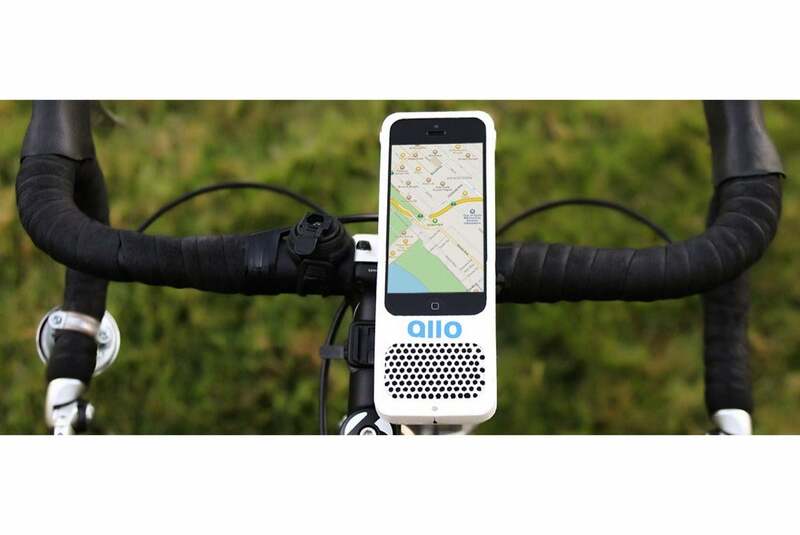 The Allo (iPhone 5 and 5s; price unavailable) can be mounted on any bicycle to add protection to your handset and equip it with an external speaker. Made of hardened plastic, the case comes in white, fits all handlebar sizes and can be easily removed it from the mount when you’re on foot. 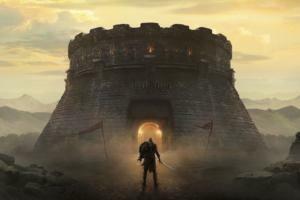 The Godiva Clutch (iPhone 5 and 5s; $50) sports a stylish, chain-mail clutch design inspired by mediaeval armor. 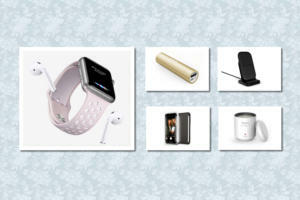 With an interior made of soft black leather, the case helps prevent bumps and scratches and comes in mineral grey, purple, pink, and graphite black. The Vision Protective Shield (iPhone 5 and 5s; $20) is a screen protector especially designed to shield our eyes from blue and UV light emitted by your handset’s screen. Scratch and drop resistant, the company says it's easy to apply and offers excellent transparency while helping to keep your eyes and skin safe. 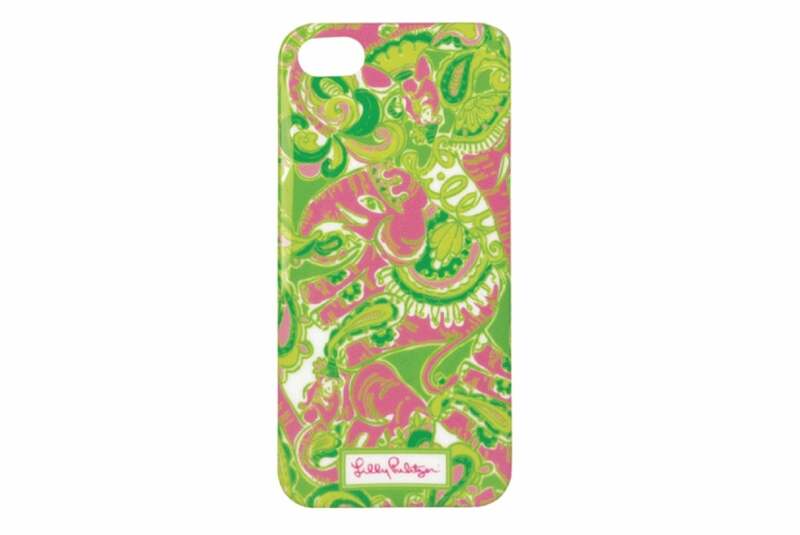 The Lilly Pulitzer (iPhone 5 and 5s; $28) features a colourful design and rich colors printed using a special IMD printing process for extra durability. 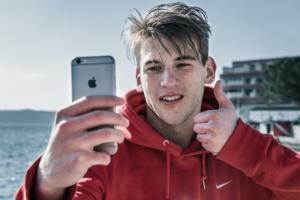 Made of flexible and durable TPU, the case offers easy access to all ports and buttons, includes a front bumper for protection from screen scratches, and sports a large camera opening to prevent glare. 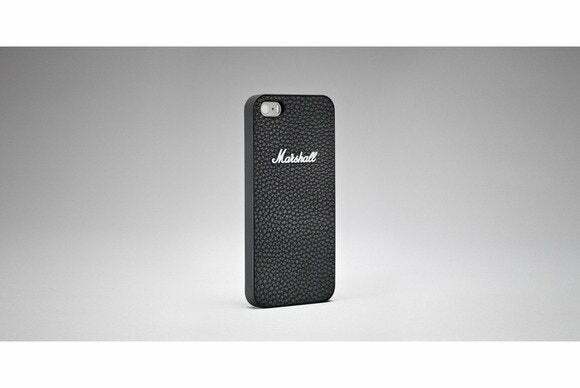 The Marshall Case (iPhone 5s; $20) sports a classic look inspired by the venerable brand of amplifiers. The soft-coated case features a vinyl wrapping and holds the handset in a tight grip to maximize protection from scratches and drops. 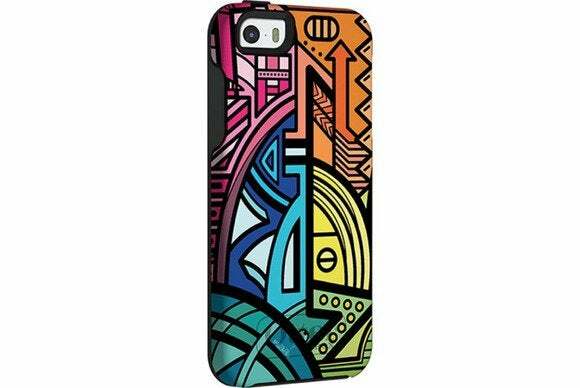 The Power Jacket (iPhone 5 and 5s; $64) delivers up to 4200 mAh of extra battery charge to your handset while protecting it from scratches and other damage. The case offers easy access to all ports and buttons and doubles as a viewing stand in landscape orientation thanks to an integrated kickstand. 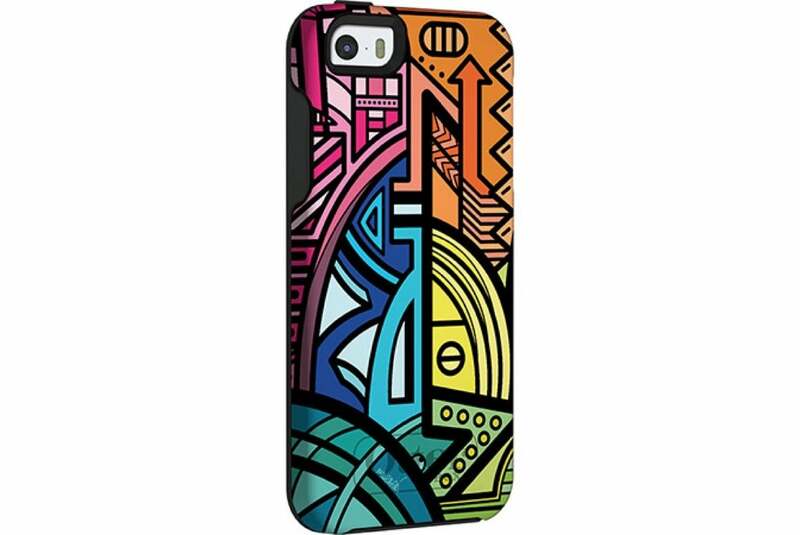 The Nina Garcia Symmetry Series (iPhone 5 and 5s; $50) features artwork inspired by designer Nina Garcia. 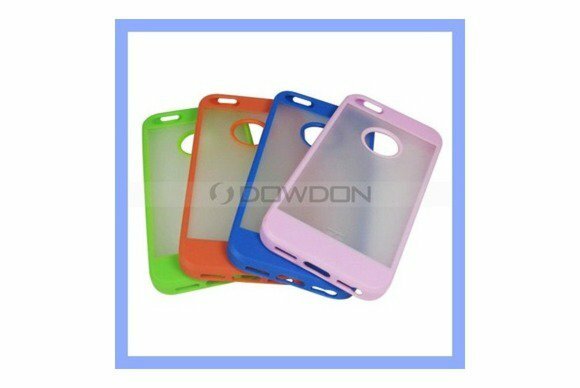 Built to absorb shock before it damages your handset, the case includes a raised bevel edge to further protect your screen from falls and scratches. The Clear Back (iPhone 5 and 5s; $2) offers an elegant design without compromising protection from scratches and bumps. 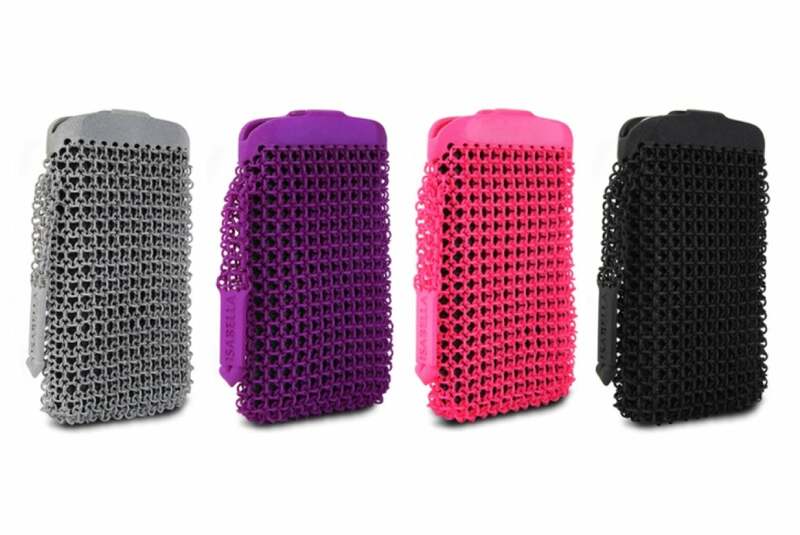 Made from treated rubber that the vendor says provides an excellent grip, the case allows easy access to all ports and buttons and comes in pink, black, red, orange, white, fuchsia, and blue. 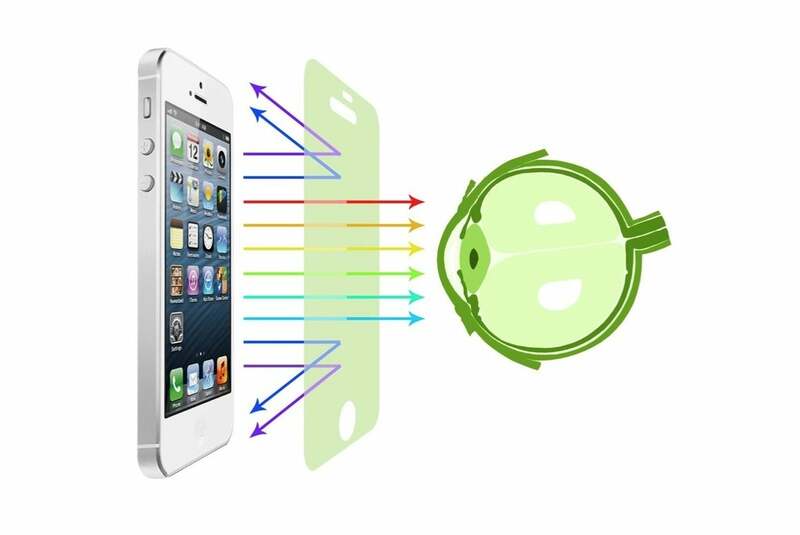 The Simplesnap (iPhone 5, 5c, and 5s; price unavailable) is a screen protector that's easy to install thanks to a patented disposable mold that helps you align the protector with your handset. 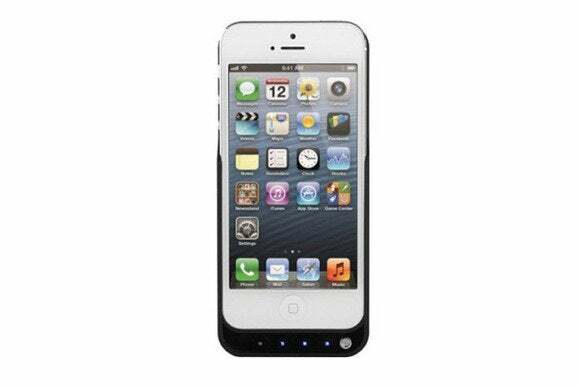 Made of premium silicone, the protector helps keep bacteria, oil, fingerprints, water and scratches away from your iPhone’s screen, and is covered by a lifetime warranty.